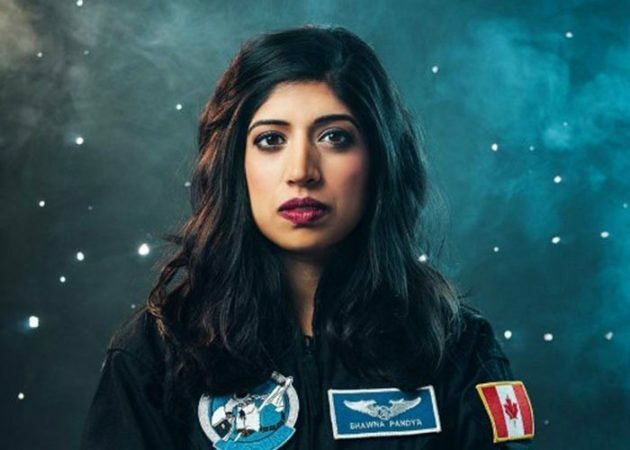 The name Dr. Shawna Pandya is a pool of talents who is a neurosurgeon, is a published author, an international Taekon-do champion, a Silicon Valley entrepreneur, a model, a opera singer and now made the India proud by becoming the third Indian woman to step in space. 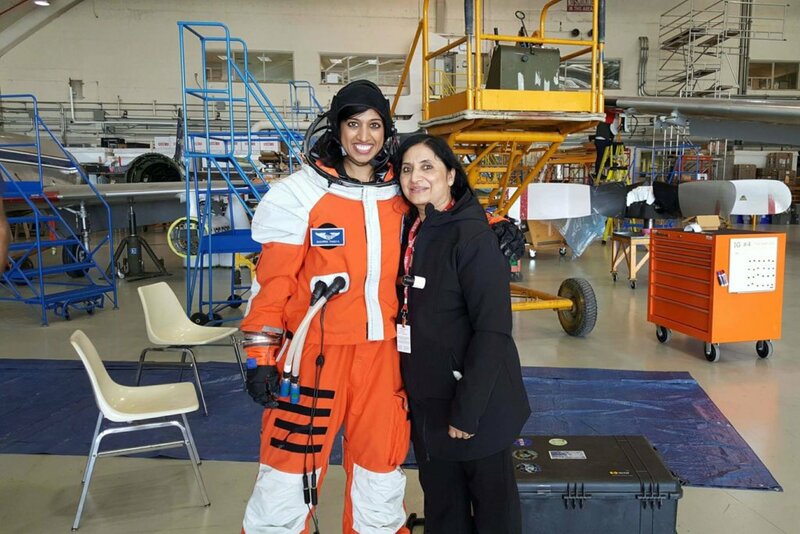 An Indian born in Canada, 32-year-old Dr. Shawna will follow the footsteps of Kalpana Chawla and Sunita Williams, as she is gearing up for two space missions in 2018. Out of a talent pool of 3200 dexterous brains, Shawna was one of the two finalists that made it to this mission. 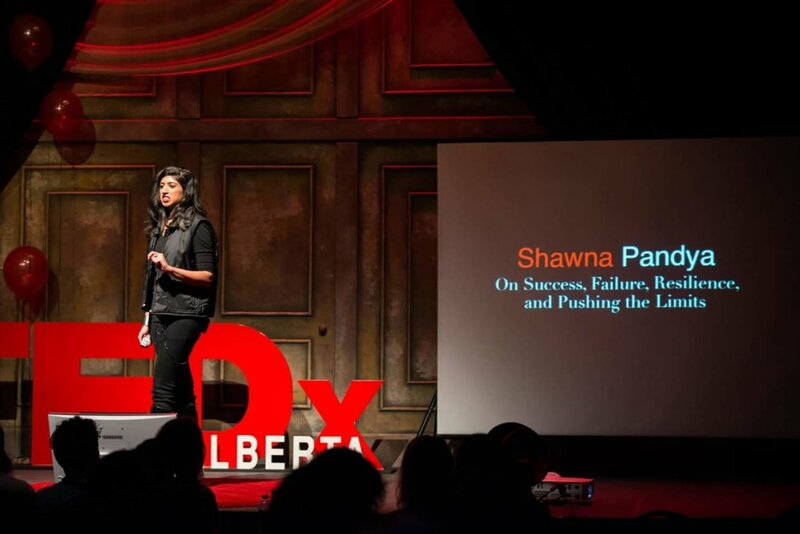 She has even been a Silicon Valley entrepreneur, walked the runway as a model and given a TEDx talk about resilience. “I’ve wanted to go to space since I was a child. All of my experiments in junior high related to space — all my teachers knew I wanted to be an astronaut,” she says. “If I feel like I’m kind of slacking, I put out a call to my friends, saying, ‘Let’s do 10,000 sit-ups in 30 days,’ and that’s what we’re doing in the month coming up,” says Pandya. Preparing for space requires more than just knowledge — it involves an incredible amount of mental and physical agility. 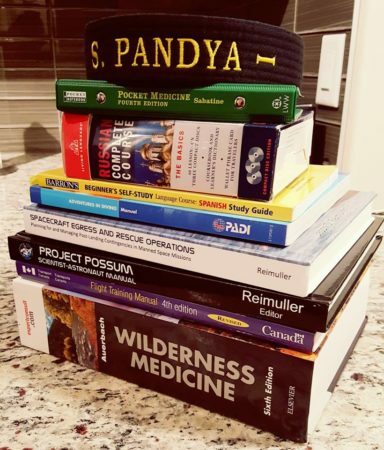 Meanwhile, shortly after her PoSSUM training in October, Pandya completed another training session in Ottawa. While in the air, in a Falcon 20 aircraft that seats eight, participants were asked to try different movements to see how a new commercial spacesuit would hold up in zero gravity. Pandya and her partner danced the Macarena, did the wave and performed martial arts moves while suspended in an environment that approximated microgravity. While the training was intense, she says, it was incredibly fun — and she carries that attitude with her throughout her incredibly packed schedule. When asked how she unwinds, she pauses to think for a moment. She finds calm in pursuing her passions, she says. It’s not stressful; it’s invigorating. Recently, she is currently visiting her family in Mumbai and addressing students in schools and educational institutes about citizen science, technology, leadership, and innovation. She already proved that if your Dream & Dedication towards its strong enough then one day you can reach the star there could be no stopping in sight.